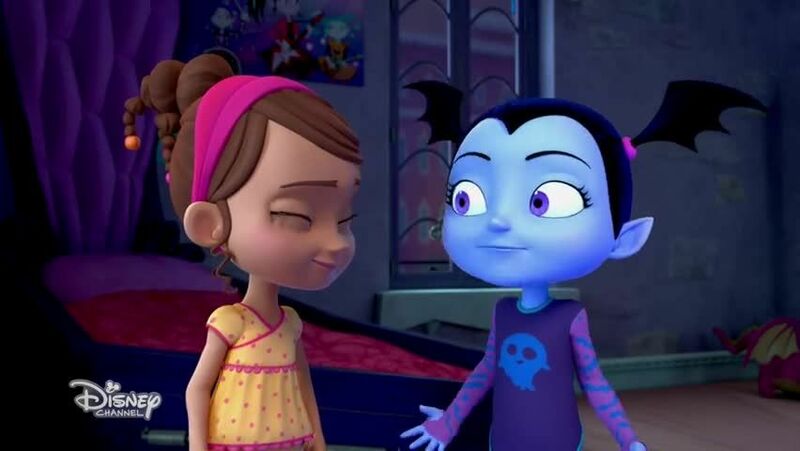 Watch full Vampirina Episode 1 online full HD online. Cartoon video Vampirina Episode 1 online for free in HD. Vampirina gets a case of the Battys while meeting humans. Song: “Me For Me” sung by Vampirina / Oxana opens her new Scare B&B, but both human and vampire guests arrive.